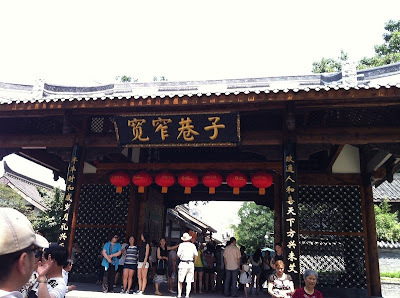 Jinli Street,is one of representatives of Chengdu City,located to the east of the Wuhou Memorial Temple. Back to the Shu Kingdom(221-263),Jinli Street was one of the busiest commercial areas. 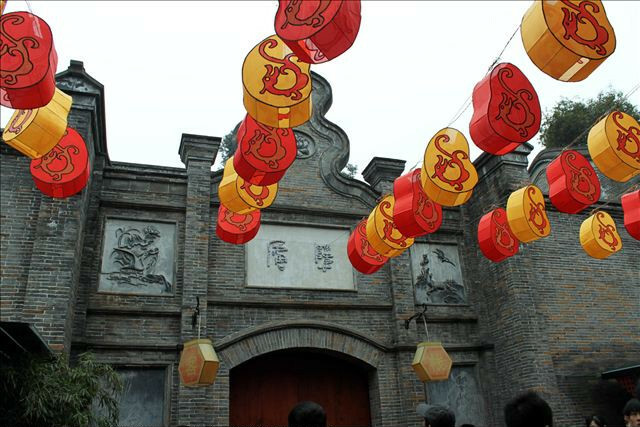 In order to reclaim its prosperity in the past,Jinli Street was restored and opened to public in October of 2004. 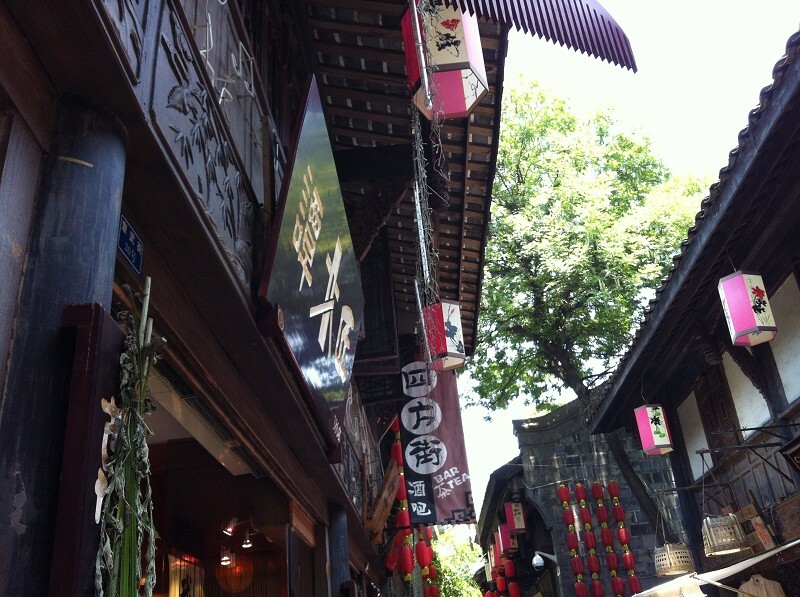 The buildings including tea-houses,stores and hotels are all in a traditional Qing architectural style which exhibit an ancient charm. It is a winding cobblestone lane lined with replicas of Qing Dynasty mansions selling local tea, books, souvenirs, musical instruments and caricatures. 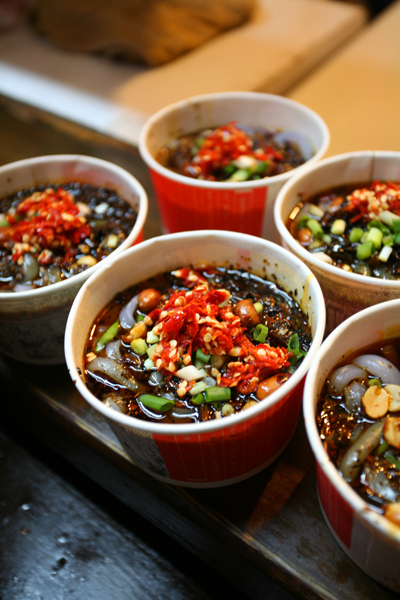 visitors around the world gather here to relax,admire the traditional-style buildings,and taste some local snacks. Walking in the narrow street,you will have a fully understanding on the ancient Sichuan culture.it is full of old-world stores selling Shu Embroidery,lacquer products,folk handicrafts,curios,or calligraphies and paintings of celebrities.The stores are unique,peaceful and relaxing. Most of the special local products can be found here.